Eunhyuk. Some pisc of Eunhyuk. 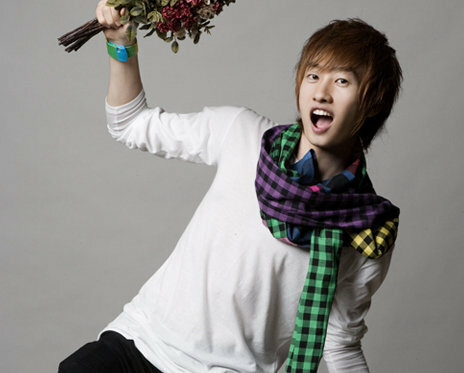 Wallpaper and background images in the 슈퍼주니어 club tagged: super junior eunhyuk. This 슈퍼주니어 photo might contain 부케, 코사지, 꽃다발, posy, nosegay, 코 사지, 겉옷, overclothes, and 겉 옷.